Data is essential in the mortgage life cycle. Freddie Mac faced challenges with the variety of data, and yielding business results. 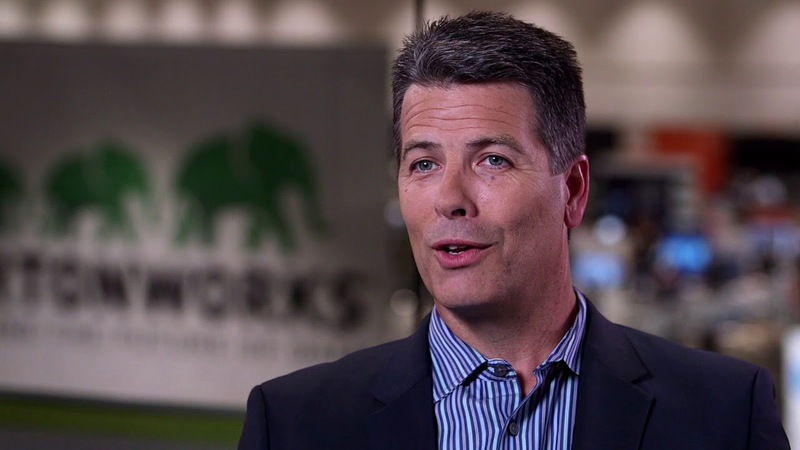 Freddie Mac chose Hortonworks for Hadoop and the proximity to the Apache community. The company is now leveraging big data, artificial intelligence, and machine learning to improve the mortgage appraisal process for borrowers.